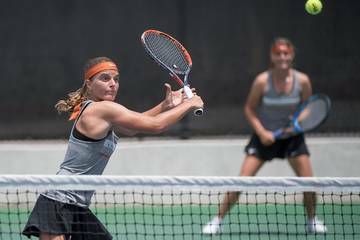 After sweeping through their conference-opening series against Kansas, Texas picked up two additional wins on Monday. 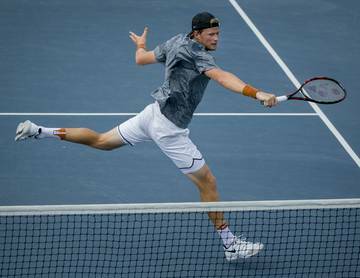 Juniors Kody Clemens and Masen Hibbeler have respectively been named the Big 12’s player and newcomer of the week. 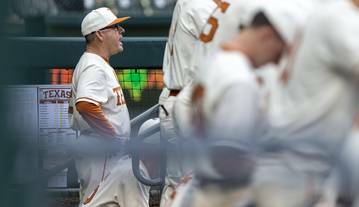 Clemens and Hibbeler join Blair Henley, who was the conference’s top pitcher during the second week of the season, as Longhorns honored by the Big 12 this season. 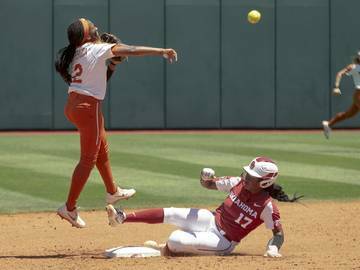 Over five games last week — Texas also lost twice at Arkansas — Clemens hit .316 with seven RBIs. He homered in back-to-back games against Kansas. This spring, he ranks among the Big 12’s leaders in home runs (six), batting average (.366) and RBIs (22). He has drawn 19 walks against only 12 strikeouts. 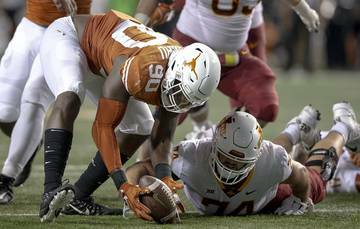 A Odessa College transfer, Hibbeler hit .333 for the Longhorns last week. 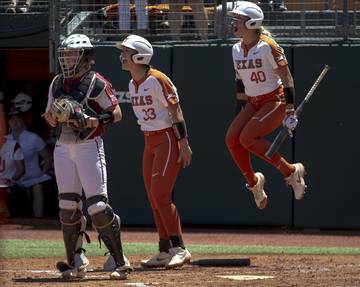 He scored five times and crushed his first home run as a Longhorn. 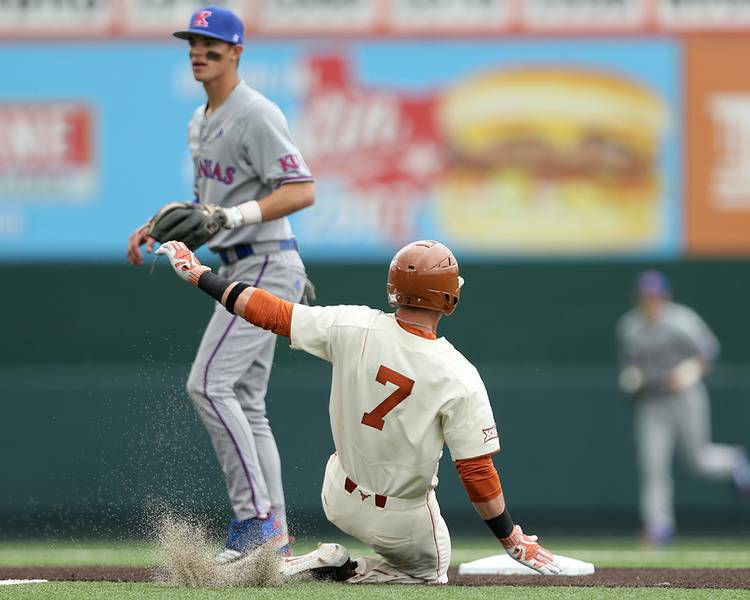 Hibbeler started the season at second base before moving to the outfield, but he filled in for injured shortstop David Hamilton against the Jayhawks. 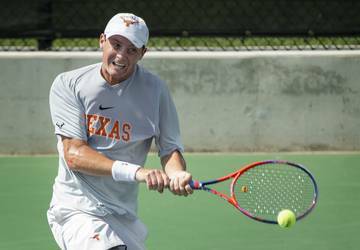 Texas (12-9) will host Sam Houston State (16-4) on Tuesday. Sam Houston State, which employed Pierce from 2012-14, was ranked 25th in D1Baseball’s poll on Monday. 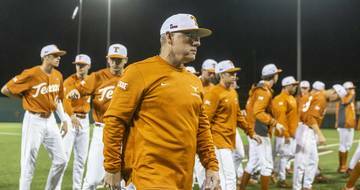 First pitch at UFCU Disch-Falk Field is scheduled for 6:30 p.m.